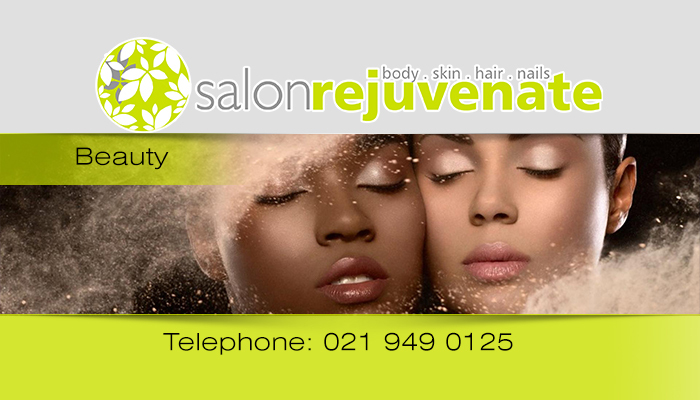 Escape to rejuvenate the soul when you visit us at our exclusive beauty salon, Salon Rejuvenate in Durbanville. 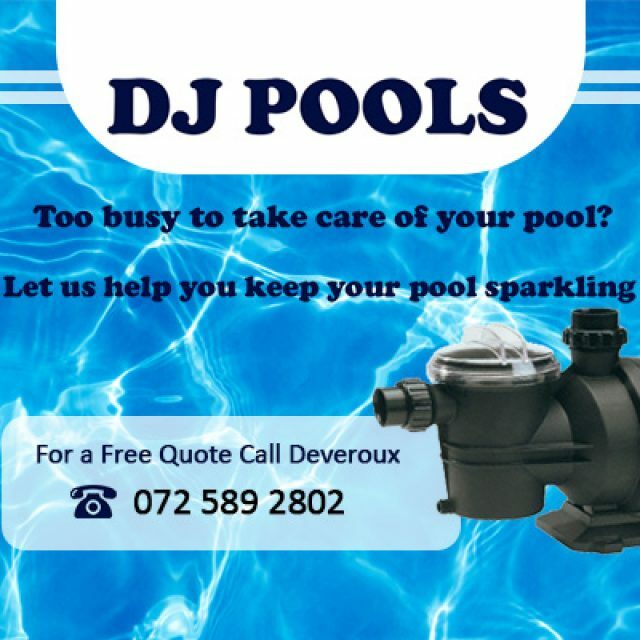 We are conveniently located in the Tyger Valley suburb, only a 2-minute drive from the N1-highway. 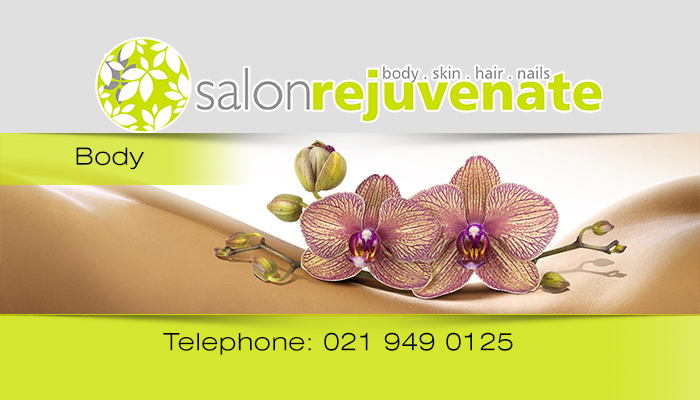 We offer exceptional services and quality treatments that deliver beautiful results. You have the option to stay with us for a whole day of pampering, through a range of treatments, or just a quick drop-in to fix up your hair or nails. As our client, your needs and the relationship that we build with you is extremely important to us, we take interest in understanding and then delivering your every need. 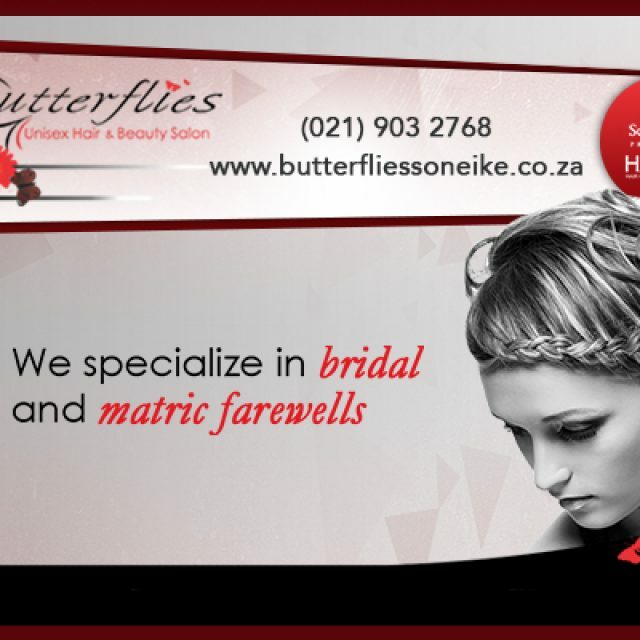 Our beauty therapists are highly qualified and will treat you like royalty. We only use luxury products to ensure that your overall experience with us is unforgettable. 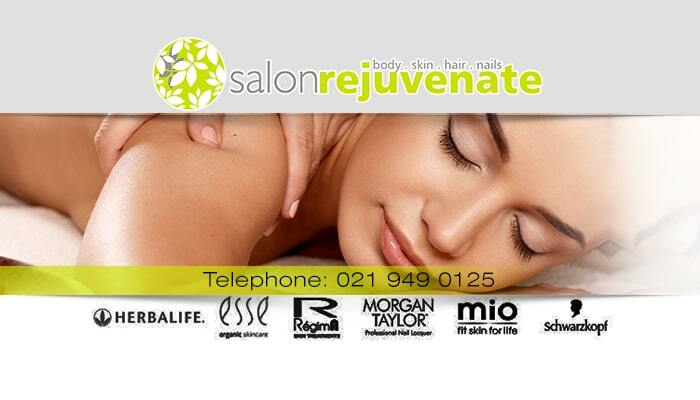 Our retail brands include Schwarzkopf, RegimA, Six and Spalicious. We offer a full menu of treatments in hair, beauty and aesthetics – literally one stop for all of your beauty and grooming requirements. 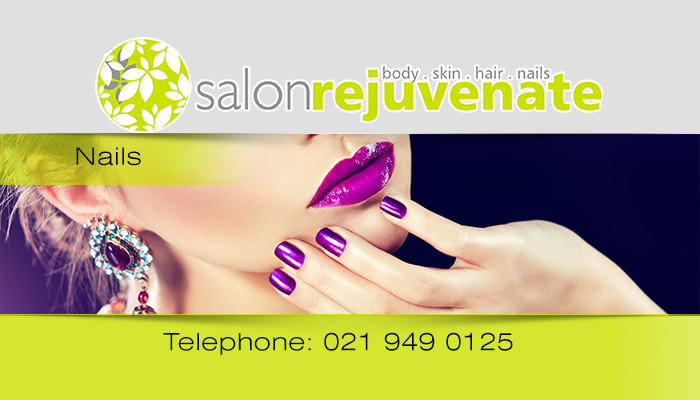 Vouchers are also available, so if you do not feel like spoiling yourself – spoil a friend with a day of pampering at Salon Rejuvenate. 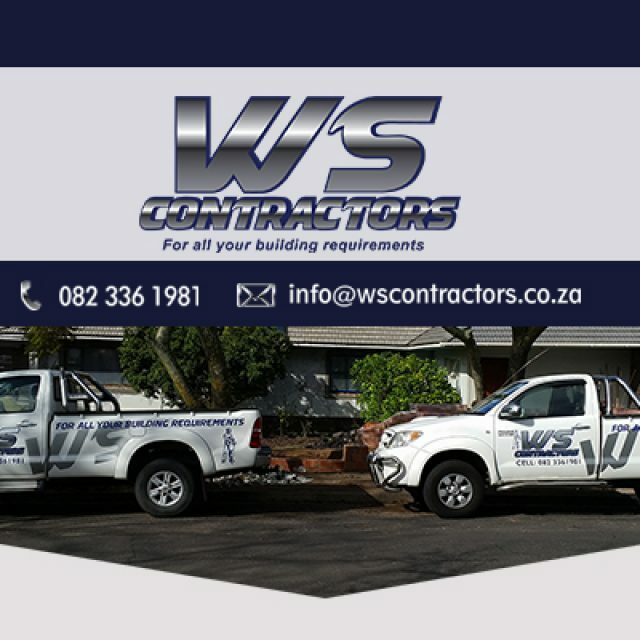 Our team has years of first-hand experience in the building industry. 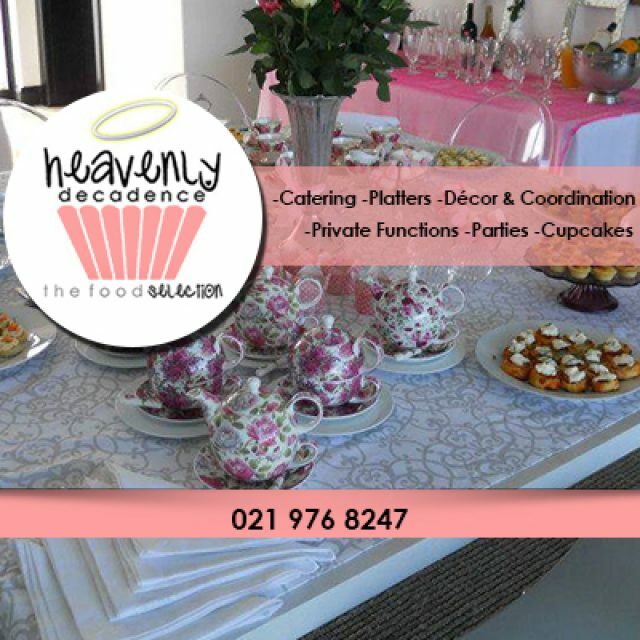 At Heavenly Decadence, you can expect just that – decadence of the Heavenly variety.